So I haven’t had a Sprite in a long time because the Coca Cola company most definetly is NOT a company I do want to support in any way. Instead I am rather making my own lemonade at home. I have put together three easy recipes in this post here. All three are somehow similar and only differ in the kind of citrus fruit I am using (orange, lime, lemon). You can make these lemonade with sparkling water or with still water, depending on what you prefer. Also, I am using essential oils for the recipes here. 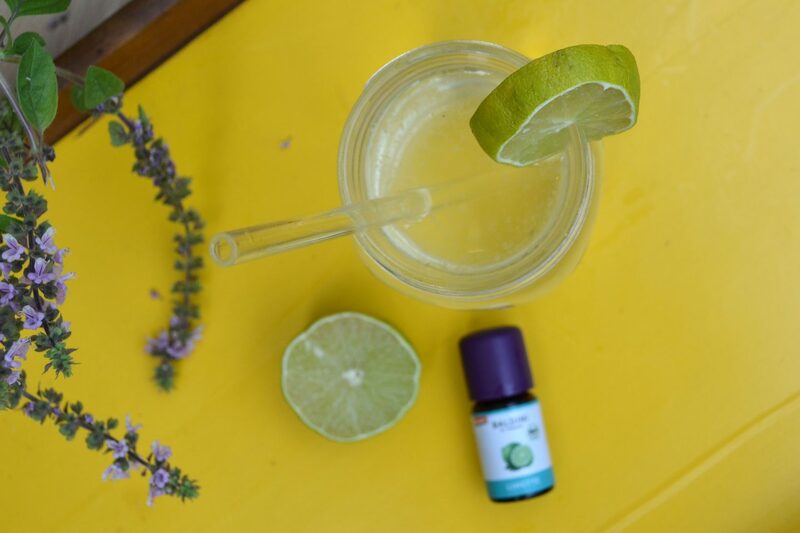 If you can get hand of essential oils in food quality I highly recommend getting some – they just add such a perfect extra to every drink! In case you cannot get hands on this “luxury” extra, I do recommend leaving a piece of the respected citrus fruit with skin (use organic produce!) in your lemonade over night; like that you will get more of the fruits flavour! 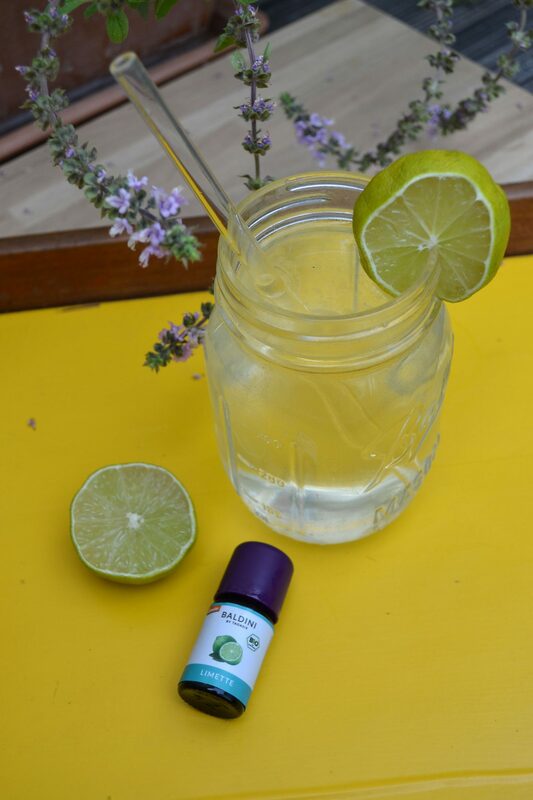 Finally, before coming the recipes I want to say a few words about sweetening your lemonade: I use agave syurp to sweeten my drinks, however, you can also use any other kind of sweetener that you like. When using coconut syrup, maple syrup or date syurp, you will get a more caramel like flavour, which I personally do not like too much in summer drinks. You can of course also use stevia if you like that. Just use what you feel comfortable with. Blend together all ingredients, add ice if you like – enjoy! You really have to try this one! 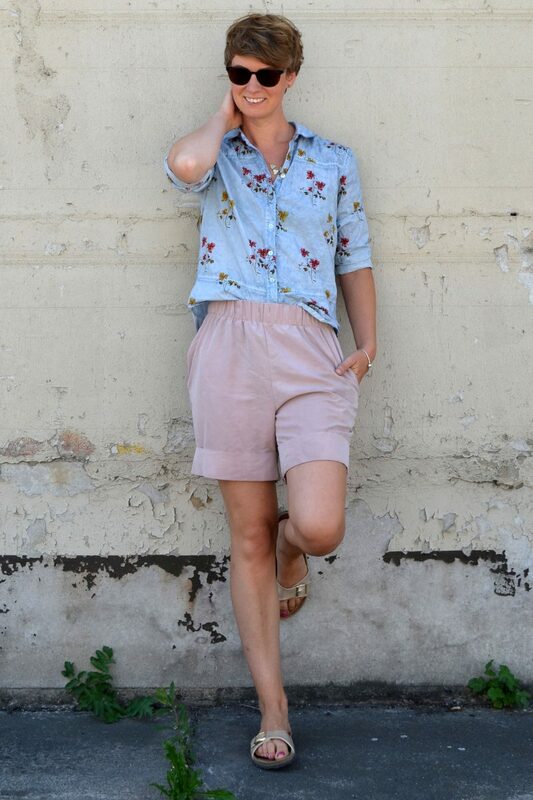 I loooove it! Mix together all ingredients, add ice cubes if you like – enjoy! Okay, lime is not much of a surprise right? I mean what is summer without lime? Pretty boring I guess! Blend all ingredients together, add ice if you like – enjoy! 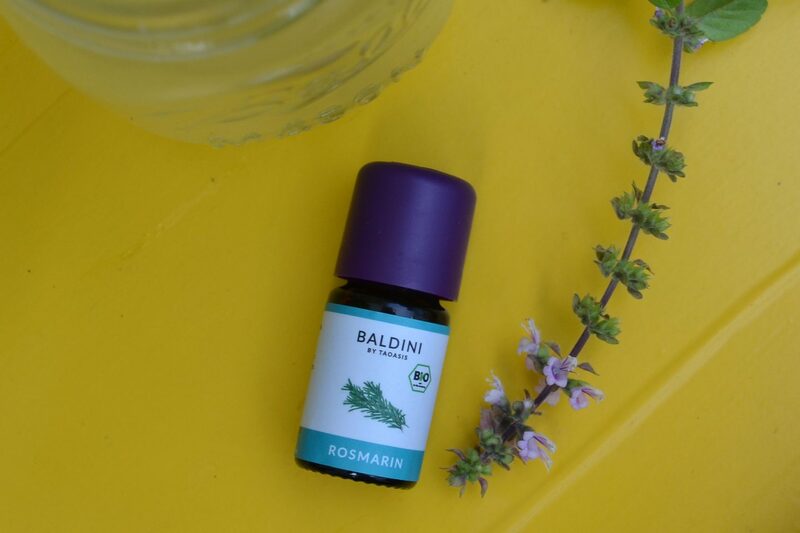 I am getting all of my essential oils for cooking and baking from Baldini, and I do actually not know if there are other companies out there offering essential oils that are made specifically for cooking and baking. 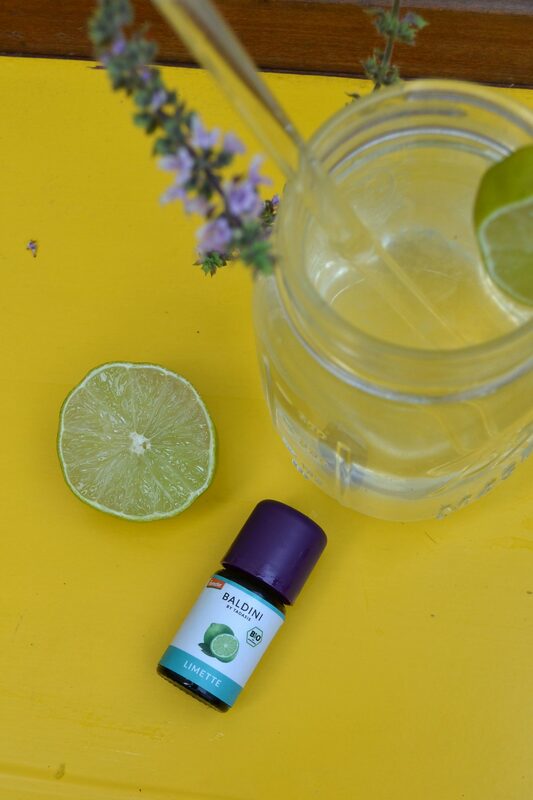 I love using these essentials oils for all kind of drinks, like adding some tonka oil to my hot chocolate or some vanilla to my banana smoothie in the morning – soooooo good! One last tip before coming to an end: you can always use cold tea instead of water in these recipes if you like! Like use lemon tea for the rosmary and basil lemonade, or use green tea for lime lemonade, or even hibiscus tea for the orange lemonade. 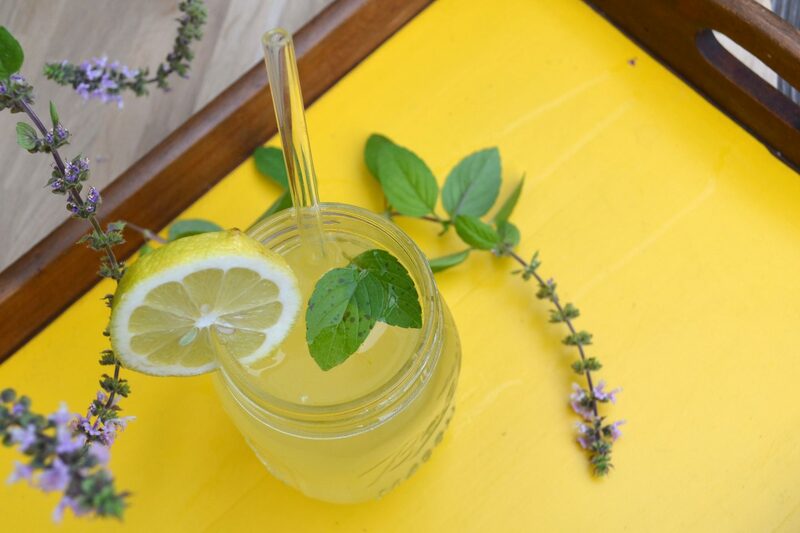 I guess I cannot call it a lemonade any more then, but it tastes really really good too – and you will even get some extra plant power from the tea! 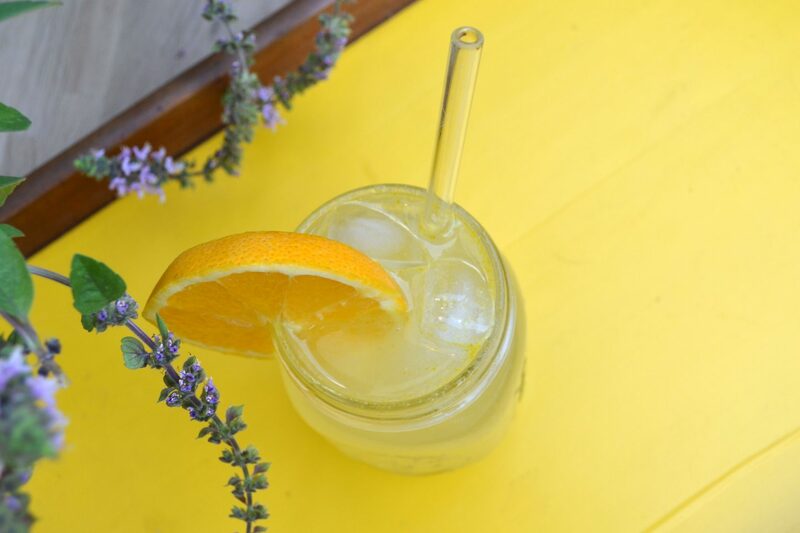 What is you favorite homemade drink for summer? I would love to know so make sure to leave me a comment or message me! These drinks sound delicious! I do love a glass of cold lemonade!